A 2 days gorilla safari starts from Kigali – Rwanda northwards to either Southern Bwindi through Chanika Border post to Kisoro. 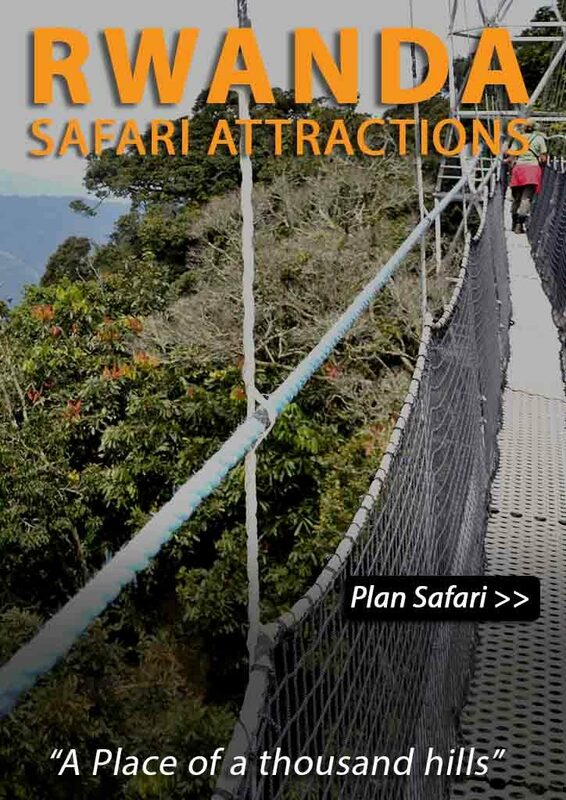 Alternatively, set off from Kigali through Katuna border post and traverse the scenic Kigezi highlands commonly referred to as “the Switzerland of Africa” to Ruhija – the northern area of Bwindi. Upon arrival at Kigali airport, a tour guide from our company will welcome you and transfer you to Bwindi through Uganda – Rwanda border post at Katuna. 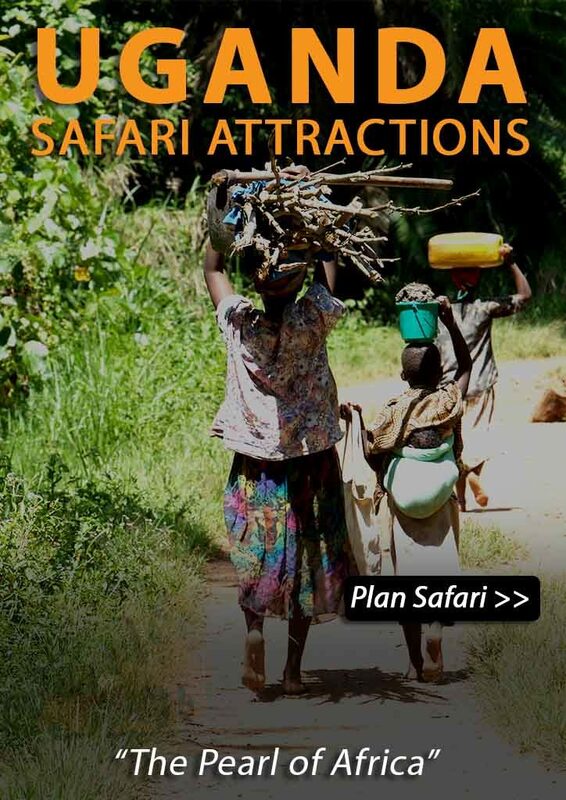 This drive through the picturesque road to southern Bwindi will take approximately four hours. Overnight stay at you selected hotel. 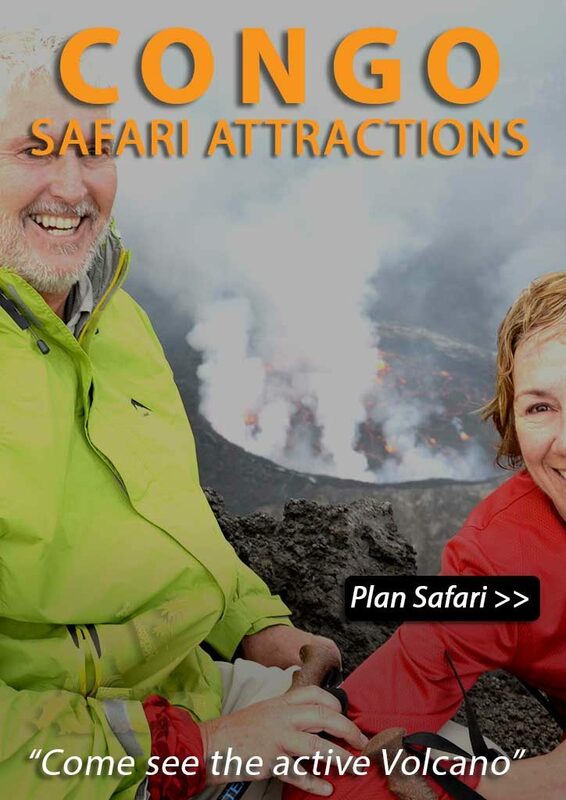 After an early morning breakfast, transfer to the park headquarters for breifing about the do’s and dont’s for the gorilla trekking, later begin the hike of a gorilla trail. 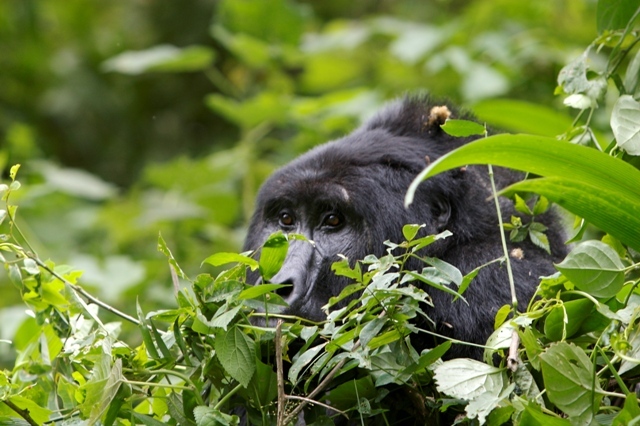 It normally takes between an hour and 6 hours to encounter the awesome mountain gorillas. After the Gorilla trek return to the lodge for refreshments and immediately transfer back to Kigali.